Maintaining the condition of coloured hair is no small feat. Just ask Game Of Thrones Star Sophie Turner, who regularly has to switch up her shade for striking on-screen transformations. 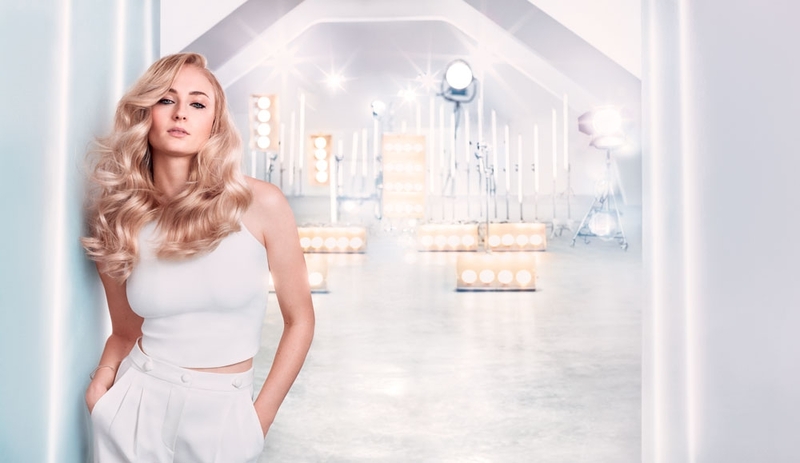 Cue WellaPlex Wella Professional’s new reconstructing treatment that actually strengthens your hair as you colour it- and has earned a fan in Wella Professionals Global Brand Ambassador, Sophie Turner! 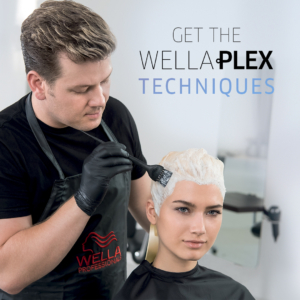 WellaPlex is a true ground breaker – it can be used with lightening or colour services or as a stand alone treatment. No1 Bond Maker Helps to create bonds within the hair during colour or lightening service. To be mixed with lightening or colour. No2 Bond Stabiliser Further strengthens the bonds, re-balances pH and strengthens the hair structure after chemical treatments. N°1 and N°2 are used in-salon only. No3 Hair Stabiliser At-home care product: Helps to keep the hair strong, smooth & soft, until the next WELLAPLEX treatment in-salon. To be used once a week. Ask your Millimetre stylist to add it to your colour service. Available at selected salons only.